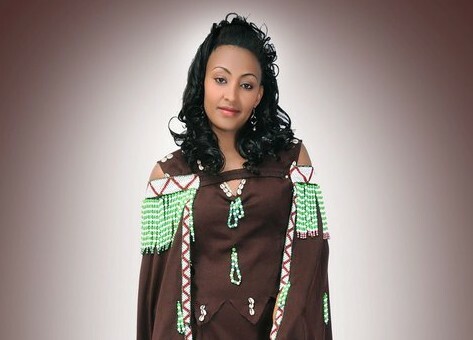 Oromo singer Hawi Tezera. Photo from her official Facebook page. While journalists and bloggers remain the primary targets of state repression in Ethiopia, musicians that don't jive with state propaganda also take the heat. According to some estimates, over a hundred demonstrators have died in unrest that began after the government made plans for the expansion of the capital Addis Ababa into land inhabited by the Oromo ethnic group, which accounts for almost a third of Ethiopia's population. There are also more musicians-in-exiles among the culturally distinct Oromo group than any of Ethiopia's other major groups. Musicians of all backgrounds that go against the government line find it difficult to get a gig or airtime on Ethiopia's radio stations. 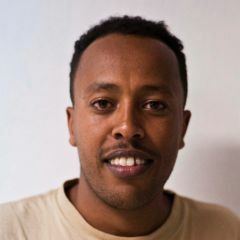 However, censorship is noticeably harsher as regards the Oromo, Ethiopia's single largest ethnic group, which is viewed as a threat by a government packed with politicians from the northern Tigray minority. Hawi Tezera's story is an indicator that the state's grip on any form of freedom of expression is getting ever-tighter, with controls over music reaching a new low. This story was commissioned by Freemuse, the leading defender of musicians worldwide, and Global Voices for Artsfreedom.org. The article may be republished by non-commercial media, crediting the author Endalk, Freemuse and Global Voices and linking to the origin.